When designing a project, natural stone window sills are the top choice. 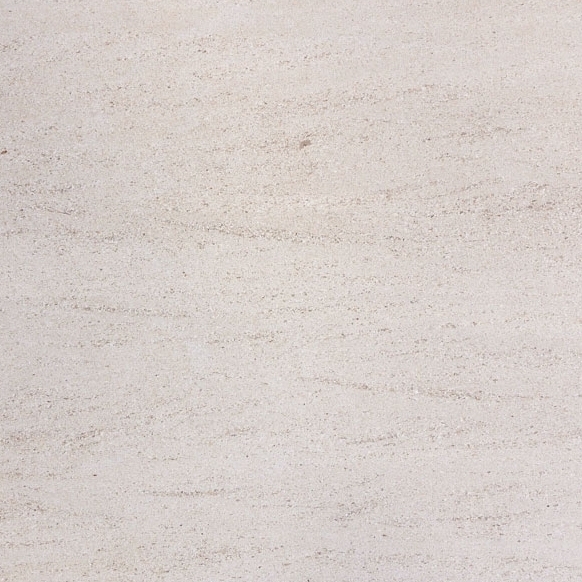 While it may be easier to reach for wood initially, marble has a durability that makes it hard to beat. It’s more attractive than wood, suitable with any décor and easy to care for. You’ll give every project an upscale look when you use marble as the finishing touch, and your attention to detail won’t go unnoticed by potential customers. 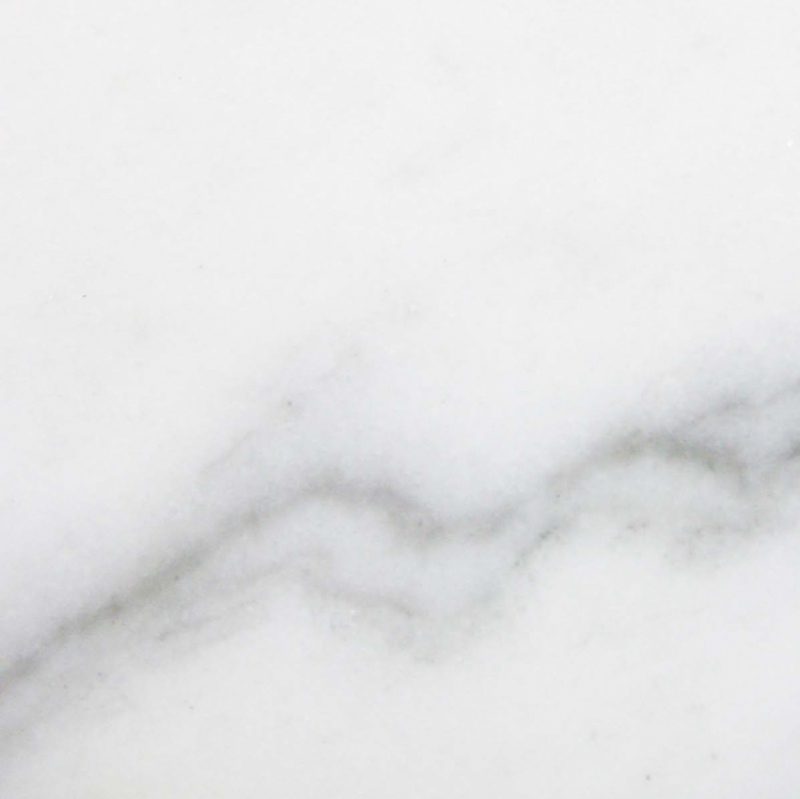 Consider these smart reasons for choosing marble. It’s a fact of building materials that wood can rot when exposed to water for long periods of time. Unless you go with specially treated lumber, water and wood will not mix. You may think that it doesn’t matter since the sill is inside the protection of the window, but consider what happens when your future customers leave a window open by accident when storms are coming through? Normal weather conditions throughout the years will result in a buildup of condensation on the sills, and that water can also lead to problems if the homeowners aren’t able to clean it off on a regular basis. If you’re offering wider sills, then people will usually want to put plants in them for the visual appeal and pleasant smells, and that can lead to problems if the plants are overwatered and the pot leaks. These are all normal events that can happen in any home and even many businesses. With marble sills, your customers won’t have to worry about the damage because the natural stone won’t be harmed. Travertine, marble, and granite are all appropriate for exterior use and can withstand water, so the risk of damage is drastically minimized. At some point during a day, most windows will be exposed to the sun. Over time, this regular exposure can lead to cracked, dried and splintered wood. If you use plastic sills, then you may find that yellowing is difficult to avoid. 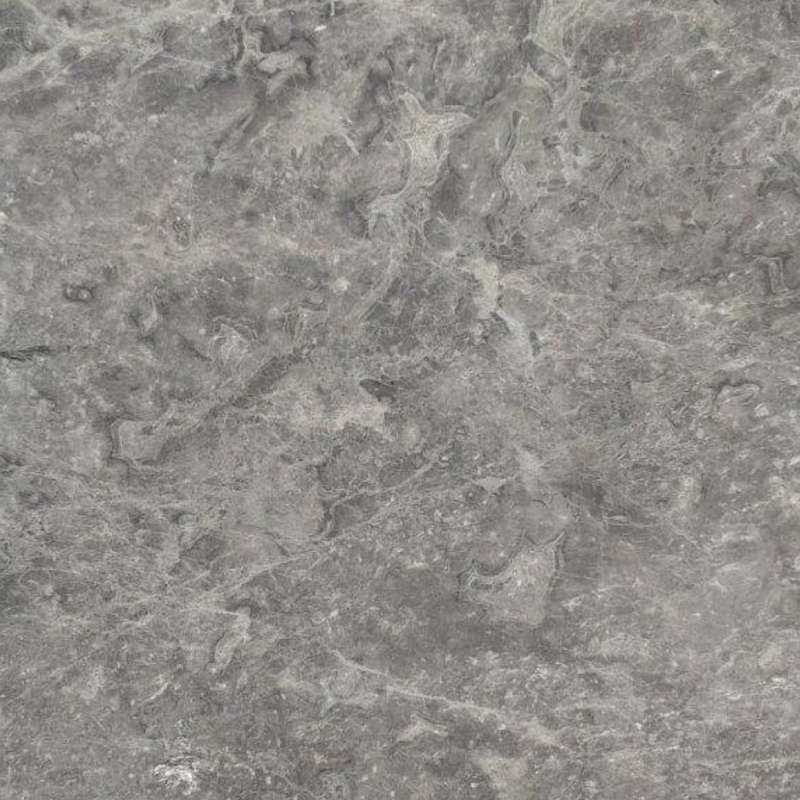 However, marble and granite have been used in exterior applications throughout civilization. Forged by heat and pressure, these natural materials are practically impervious to sun damage. You can choose with confidence knowing that it won’t change colors in a few short years. If black is your shade of choice, then you can assure your customers that the beautiful shade will remain true without fading. The structural integrity won’t be affected, so your customers can leave their window shades open without worrying about the sun’s UV rays causing damage as the years roll past. 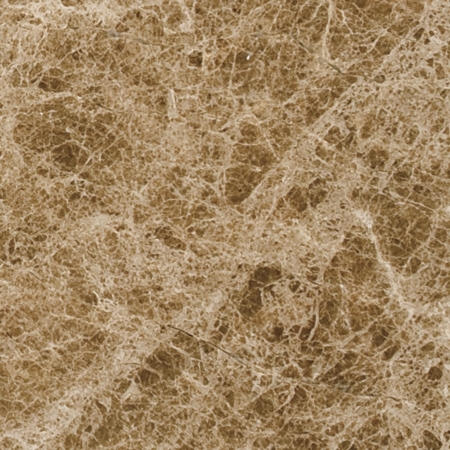 Another benefit of natural stone is that it’s simply more durable than other options. It’s true that you’ll pay a little more for marble or granite sills, but they can last for as long as the house. Over time, wood sills can start to sag and leave gaps between the sill and the window. Plastic sills are prone to drying out and cracking from sun damage. Regular weight can leave depression on wood, but natural stones aren’t affected by time or a little extra weight. You can ask a little more for your work because buyers will recognize the durable materials and appreciate your attention to detail. 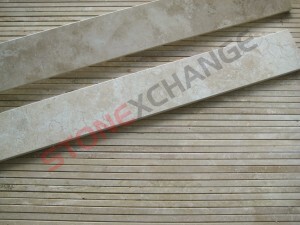 You may be surprised to learn that you can save money on natural stone sills by purchasing the products in bulk. Cheap plastic window sills may save you money on the construction, but potential buyers won’t be impressed with the choice. When they start to break after a few short years, you’ll have to spend precious time dealing with warranty claims. Expensive plastic products are slightly more durable, but they can cost as much as natural stone. It’s more economical to make the investment in marble or granite so that you can also make a great impression on your customers. If you’re working on a large project, you can buy all of your sills at the same time to receive a lower price. With the right supplier, you can find natural stone sills that are as affordable as fine wood sills such as red oak or walnut. 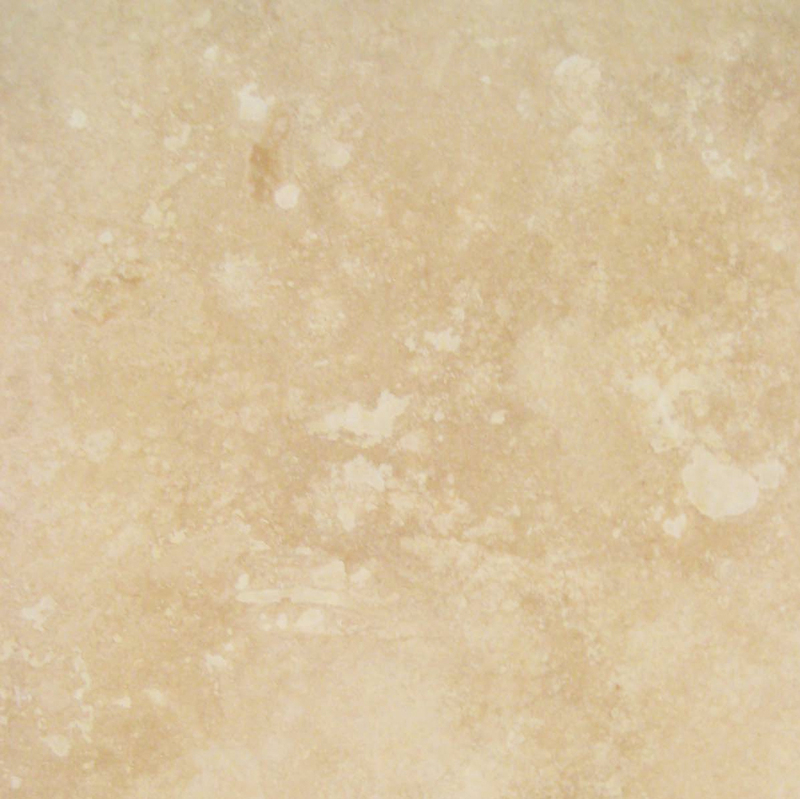 Marble, granite and travertine all have a natural style that’s hard to compete with. It cannot be outdone by the smooth painted finish of wood, and it has far more appeal than the solid white surface of plastic. 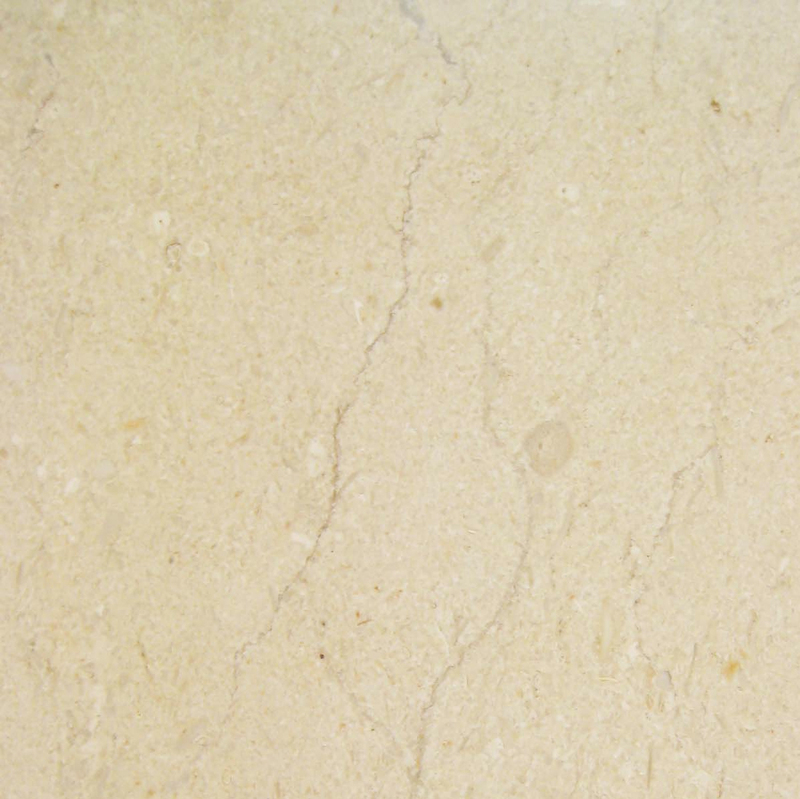 The light veining and subtle shading help natural stones match any décor, and they lend a sophisticated feeling to any home. You cannot anticipate if your potential buyers will appreciate modern or traditional styles, and many people will change their decorating style over the years until they find one that suits them perfectly. 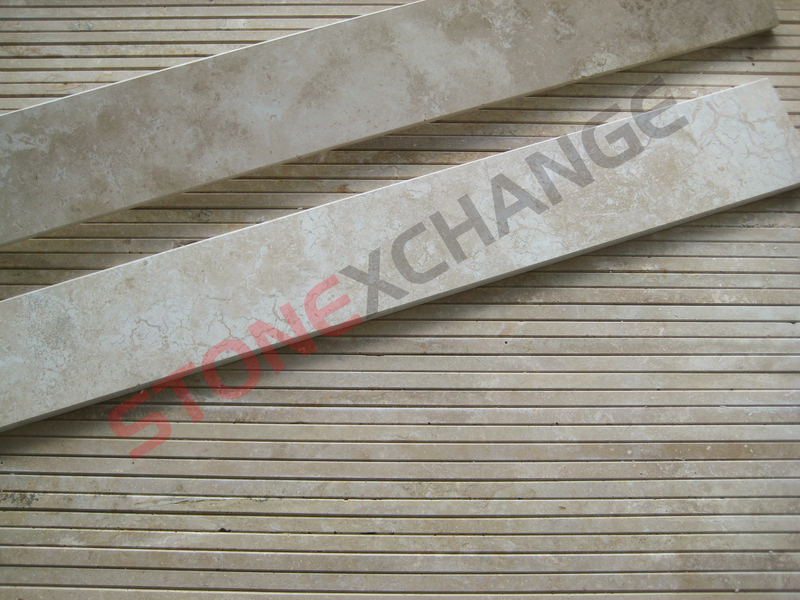 One of the greatest benefits of natural stone is that it works with every style. It’s been in use since the ancient Romans, so you can rest assured that the finish will never fall out of fashion. Plastic will have to be replaced at some point, and wood needs regular care to keep it protected from the ravages of time. One of the reasons people love natural stone is because it’s so easy to care for in the long run. Unlike wood that must be stripped and painted regularly, marble and granite just need to be wiped off and dusted. There are some rare circumstances where natural stone can become stained, but this is easily avoided by sealing it annually. 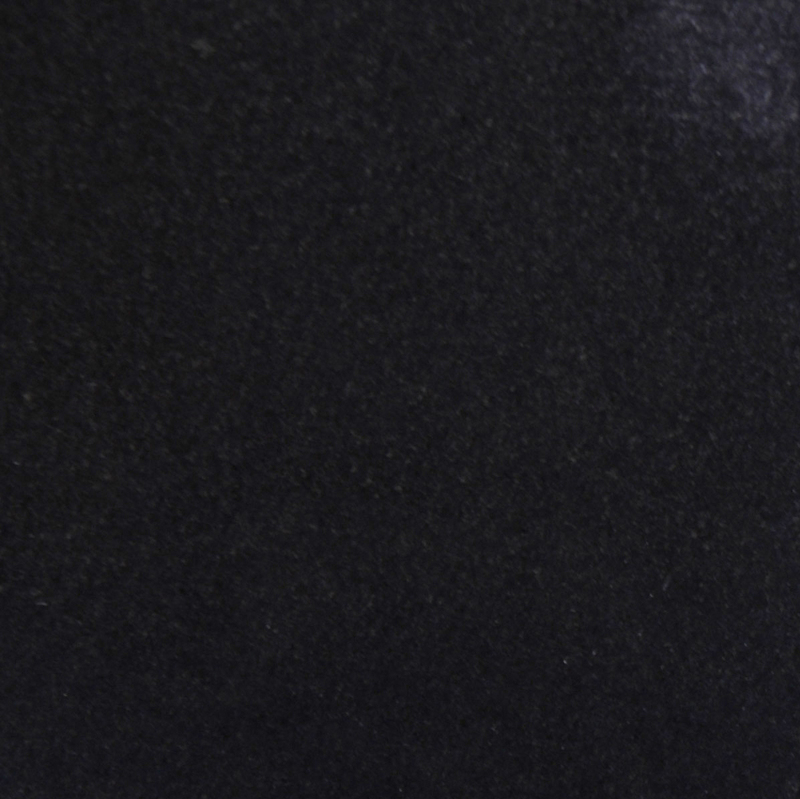 Sealing the stone is a simple process that most homeowners can handle in a matter of minutes. In addition to protecting the stones from dirt, the sealer can also give the granite, travertine or marble a beautiful glossy finish that will look fantastic. Whether you’re building a new project from the ground up or renovating an existing property, choose durable materials that will look amazing. Potential customers will be impressed with your attention to detail and commitment to excellence. If you’re working on your own property, you’ll love how easy the natural stone sills are to maintain and care for. Here at StonExchange, we offer wholesale pricing on high-quality stones. We fill orders quickly, and our representatives will work closely with you to ensure that you receive the products you need. 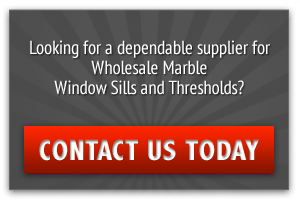 Contact us today to look at the different stone window sills we offer and choose the right materials for your next project.